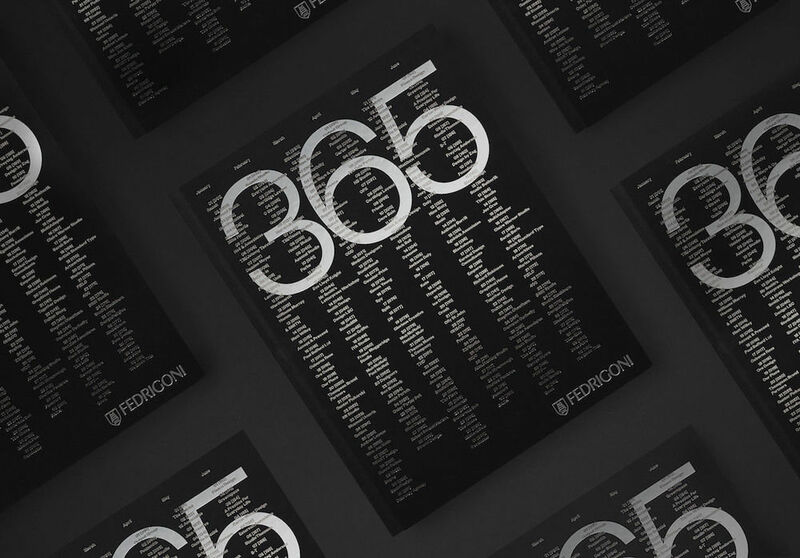 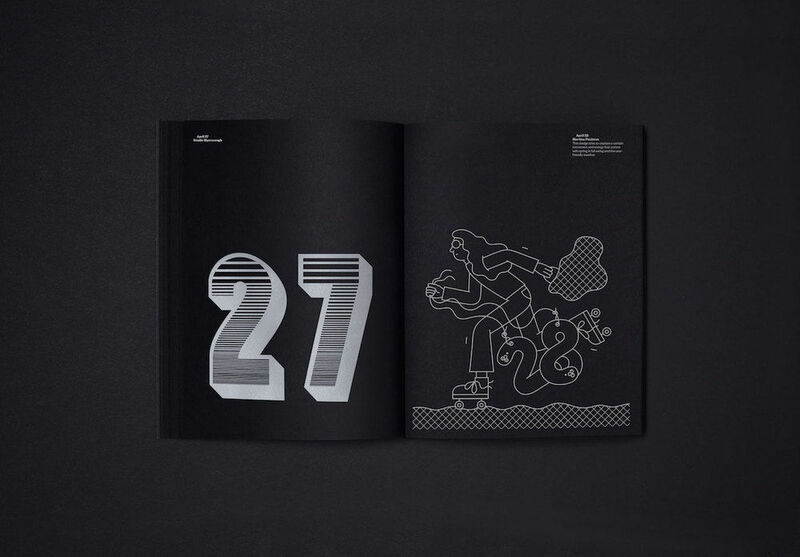 For the 2018 edition of their annual calendar, Fedrigoni have enlisted London-based design studio TM to create Fedrigoni 365, a handsomely produced design compendium featuring contributions from the cream of the country's creative crop. 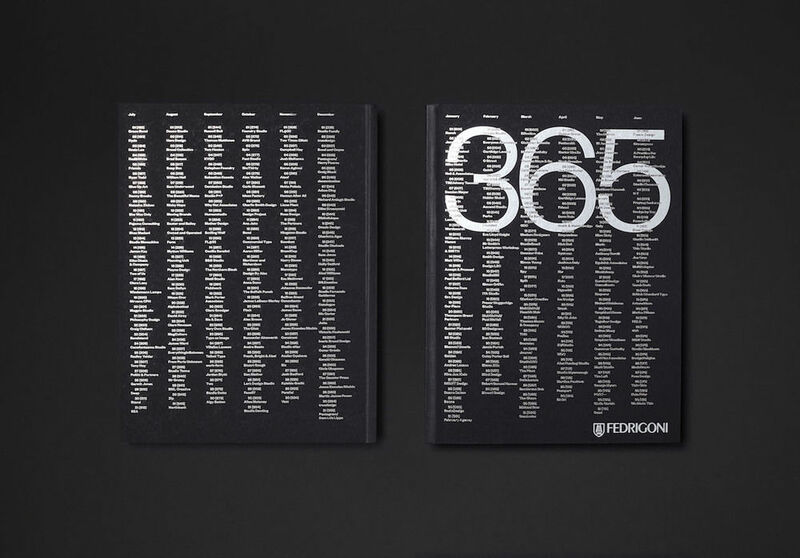 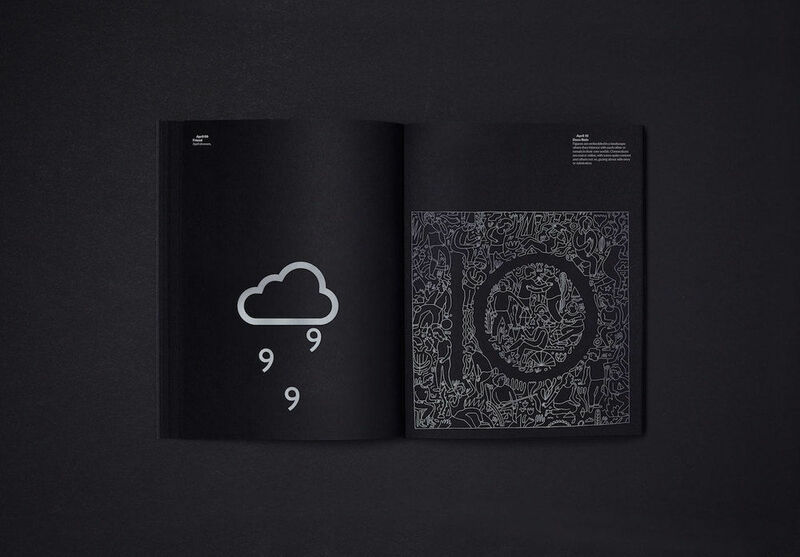 For the project, TM invited 365 leading studios and practitioners within the British design industry to each contribute a visual interpretation of a randomly-assigned date, working with a single colour, silver, on a black background. 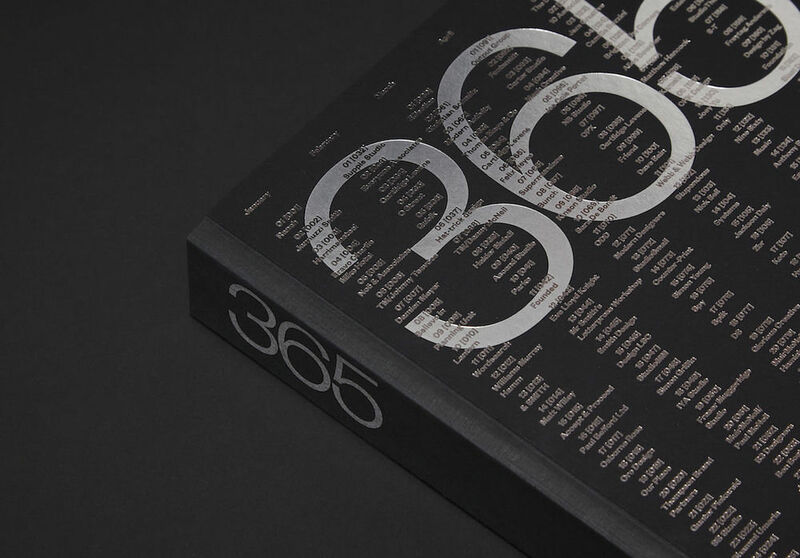 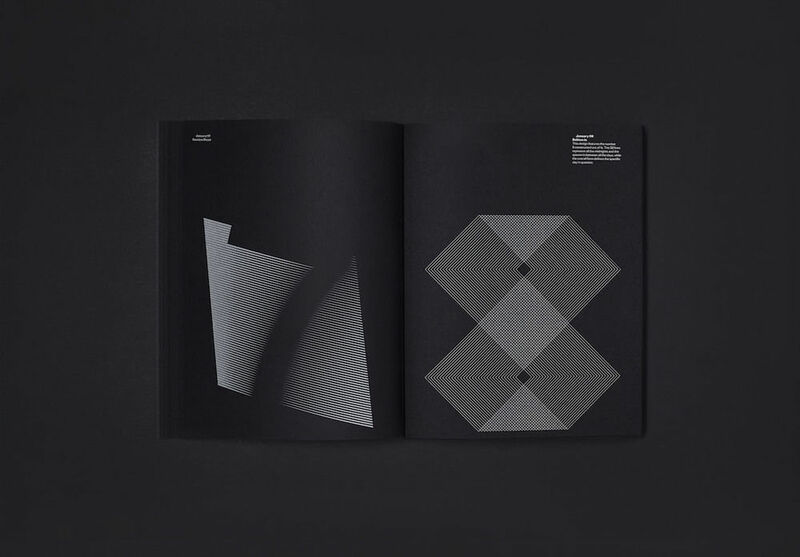 The resulting images, which encompass everything from abstract geometric forms to crisp numerals via the occasional photographic pun, have been gathered together in a sumptuous new book to commemorate 2018, printed in PMS 877 silver onto Fedrigoni Sirio Nero paper. 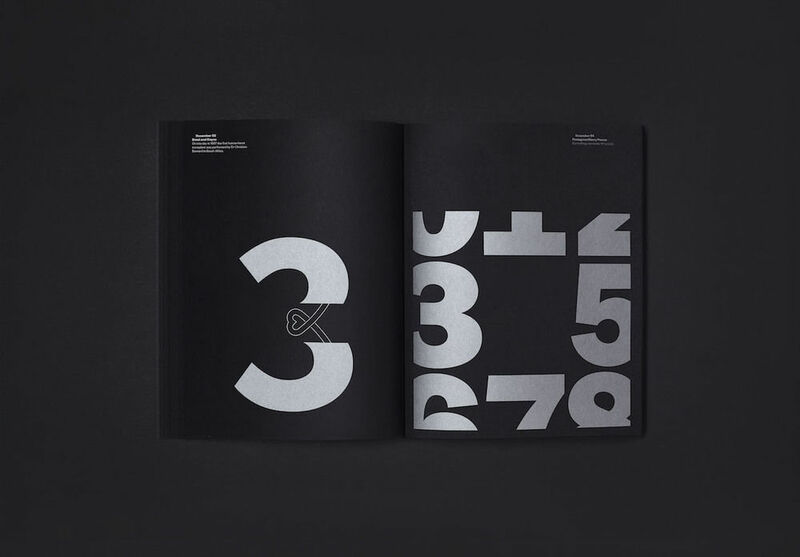 Contributors include MuirMcNeil, Fraser Muggeridge, Supermundane, APFEL, Sara De Bont, NB Studio, Nick Bell, Morag Myerscough, Anthony Burrill, Dalton Maag, FIELD, Why Not Associates, We Made This, Mother Design, David Pearson, Bibliotheque and Pentagram. 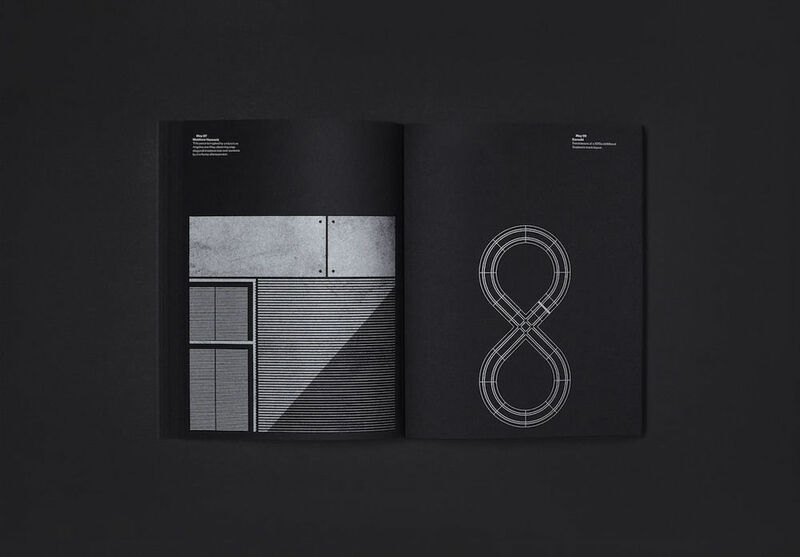 As well as offering an intriguing showcase of the UK design industry, the project also sets out to benefit a very good cause — the book is available for purchase via Counter Print, and all profits will be going directly to the Make-A-Wish charity. 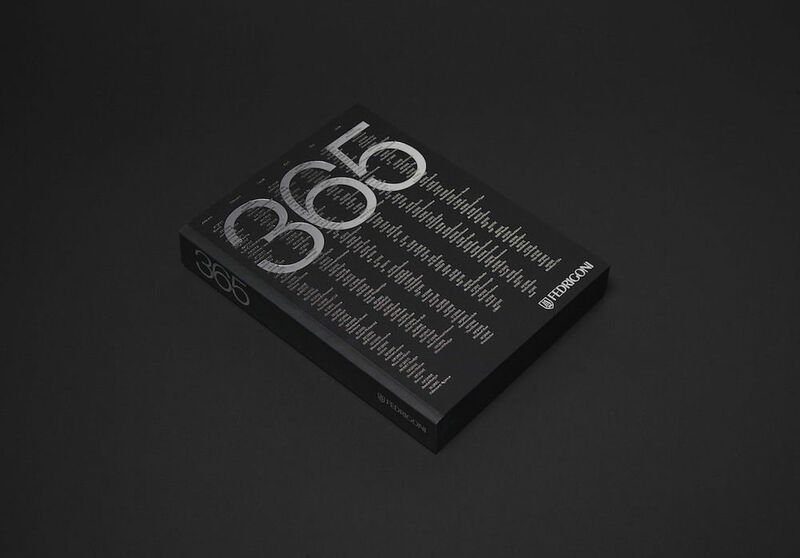 So if like us you've still not finished your Christmas shopping, take a look; you can purchase a copy here.